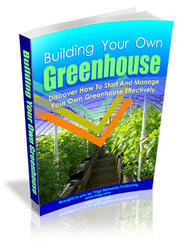 propagation propagation your own plants or, with permission, from other people's greenhouses and gardens. Here's a real kitchen-tested recipe that comes from frond lovers Shelley Dillard and Dianne Smith, who manage the Victorian fernery at The Morris Arboretum in Philadelphia. 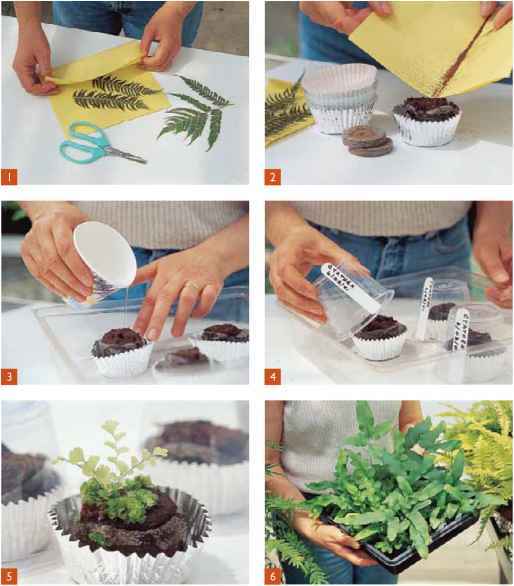 It's simple, nearly foolproof and uses everyday materials you may already have in your home, including cupcake liners. fyi Depending on the species, fern spores ripen on most hardy outdoor types from May through June. For houseplant ferns, spores can generally be collected spring into summer. 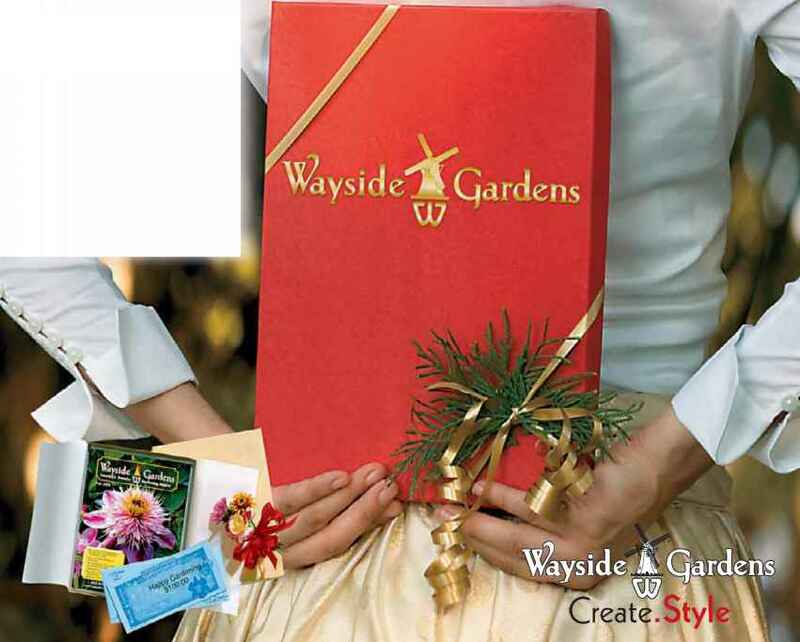 This holiday season, give the gift of possibilities from Wayside Gardens. 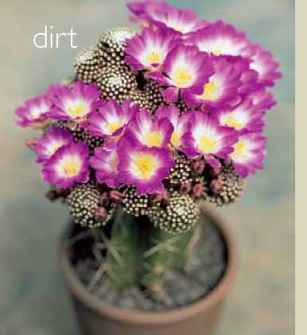 From classic favorites to unique and hard-to-find trees, shrubs, and perennials from around the world. Wayside helps gardeners create landscapes that reflect their own distinctive style. 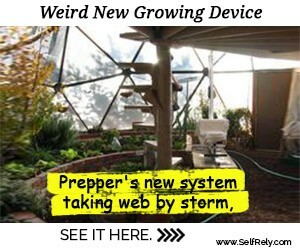 To order or receive one of our FREE catalogs, visit us at www.waysidegardens.com or call 1-800-845-1124.